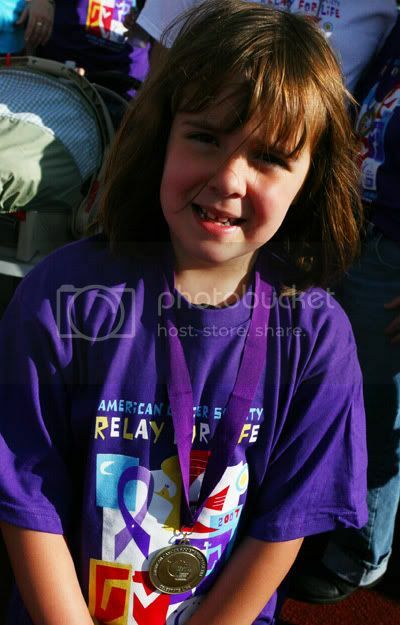 in 2004, i took the above photo of a little survivor at the relay. she was so excited to be there, and couldn't stop smiling. 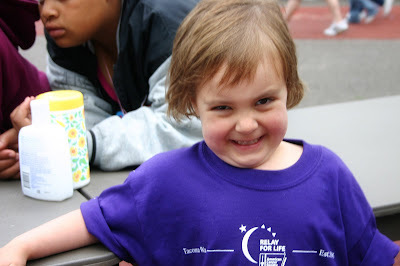 i entered it into the american cancer society national photo contest, and it became one of the featured survivor photos!